B2B Travel Group is working together with efficient, professional and business oriented suppliers. Providing our industry partners with the key product in each destination is based on a continuous contracting analysis and strategical planning. 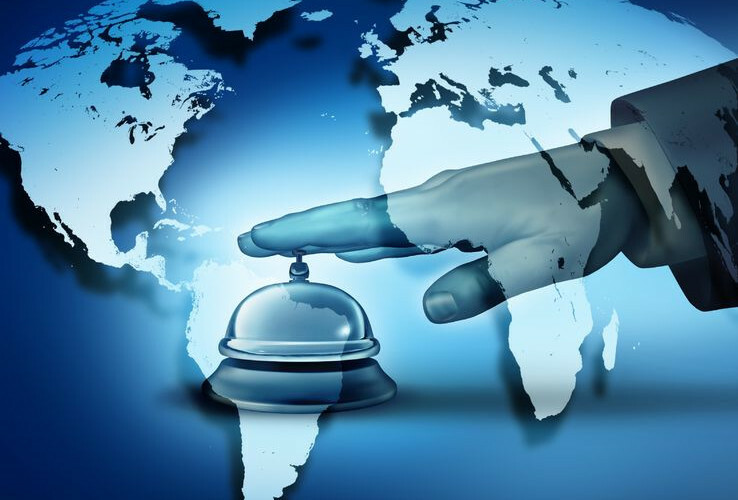 We provide our suppliers and hoteliers with the opportunity to reduce the seasonality, expand in new emerging markets by increasing and diversifying their distribution channels through our presence in 4 continents. A flexible and advanced intranet is developed for our suppliers to upload their product and control their bookings. A seamless integration as well as integrated switches and channel managers make it all simple. Please contact us by email: suppliers@b2btravelgroup.com.